Welcome to the Agripark – a one-of-a-kind development in Australia. This is a place where research, collaboration, innovation, and sustainability collide. Where international agricultural companies, knowledge-rich agribusinesses, food producers, innovative small-medium enterprises and a university can work side-by-side to tackle complex global issues. Positioned in Wagga Wagga, in the heart of the vibrant Riverina region, the AgriPark is part of a powerful existing agricultural network, and by design fosters innovation, entrepreneurship, synergy and collaboration through co-location. When you access the AgriPark you become part of a unique ecosystem – a powerful network of symbiotic relationships growing in an environment of collaboration and knowledge transfer. Through co-location and innovative design, the ecosystem creates lasting social and commercial benefits for its tenants and the wider regional community, as well as regional, national and global agrifood industries. The AgriPark offers tenants an array of options. Whether you require office space, laboratories, glasshouses, warehousing or room for mixed usage, our goal is to see you connected, inspired and well-equipped. We can assist you to find the right fit from existing infrastructure or work with you to custom-build facilities to support your individual needs. 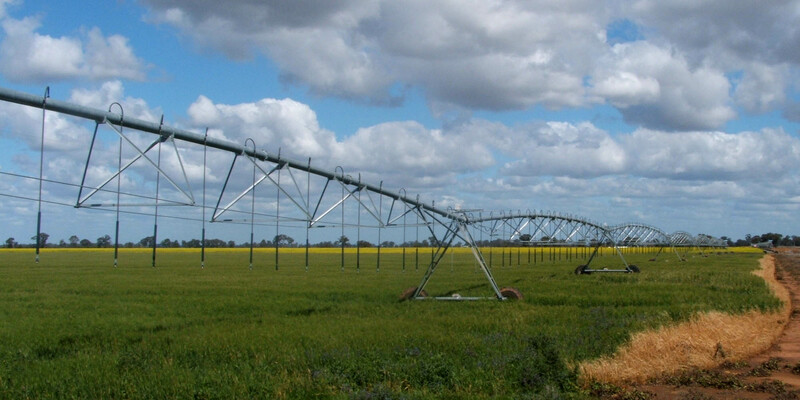 A gateway to world leading researchers, producers and markets, the AgriPark is located on CSU's Wagga Campus, halfway between Melbourne and Sydney, in the heart of the Riverina. Congratulations to Syngenta on the launch of their Australian Seedcare Institute at Charles Sturt University's AgriPark on 25 October 2018. CSU Deputy Vice-Chancellor (Research, Development and Industry) Professor Heather Cavanagh said the opening of the 14th Syngenta Seedcare Institute was confirmation of the strength of the agricultural industry in the Riverina and would provide for collaboration between the industry and tertiary sector. The AgriPark is gaining further momentum and we are delighted to welcome Dr Matt Cahill, from Matt Cahill Consulting, to the team as our consultant AgriPark Chief Strategy Officer. Matt has broad experience in government, academia and corporate agricultural science environments in Australia with Dow AgroSciences and in Europe and Rothamsted Research. Charles Sturt University (CSU) is proud to be a foundation sponsor of Bridge Hub, an agrifood tech innovation hub launched this week by Blue River Group. 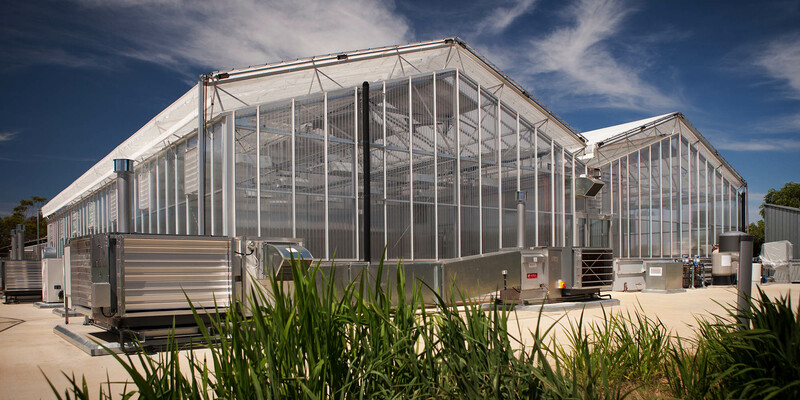 Based within the AgriPark at CSU’s Wagga Wagga Campus, Bridge Hub is a global agrifood tech innovation hub that will identify, test and commercialise ideas and technologies of researchers and entrepreneurs. To enhance your organisation and share in the social and economic benefits of the AgriPark ecosystem please Contact Us today.